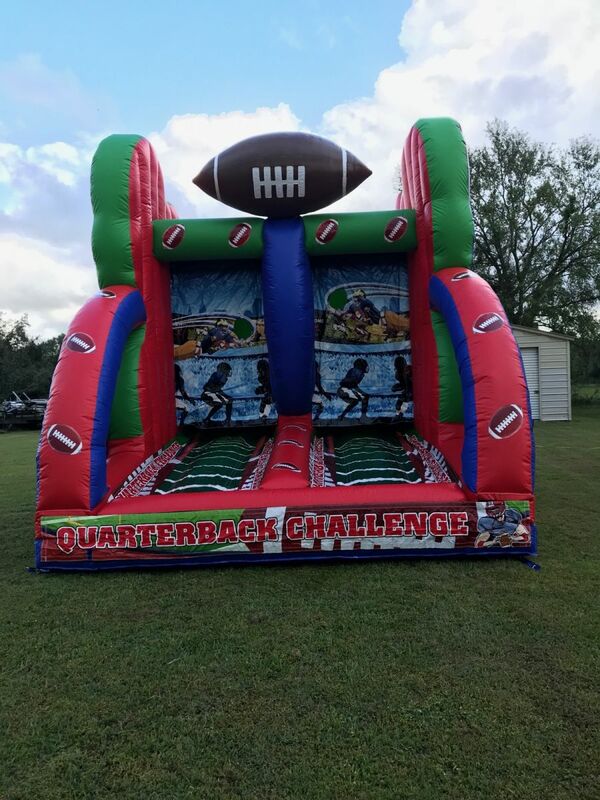 Football party rental in Winter haven, Bartow, Lakeland, Polk City and all other Central Florida locations. 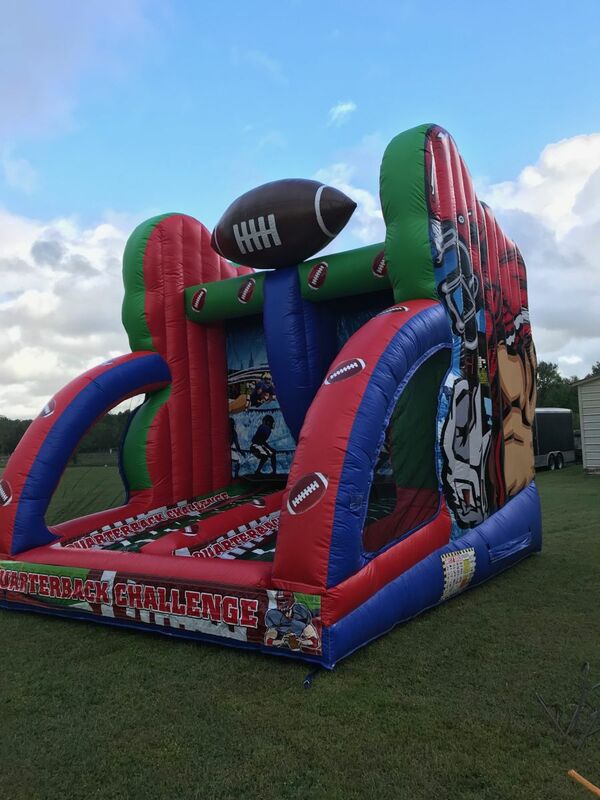 Well we have just what you need for your sporting themed events or game day get togethers, our new for 2017 game features bright graphics and is a blast for 2 players to test their passing skills. 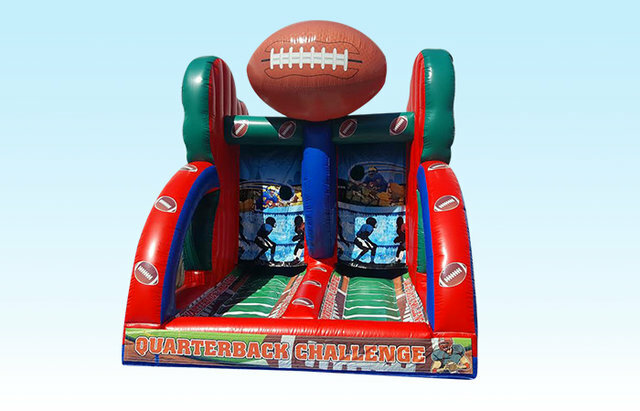 Comes with 3 footballs and will keep your guests busy for hours.